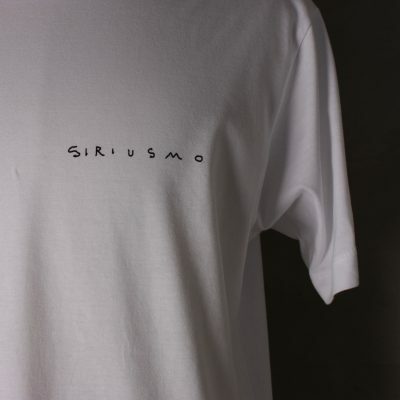 Siriusmo’s Dr. Beak, now got his own series of t-shirt! All white with a full-back print with Dr. beak showing off his finest attitude! 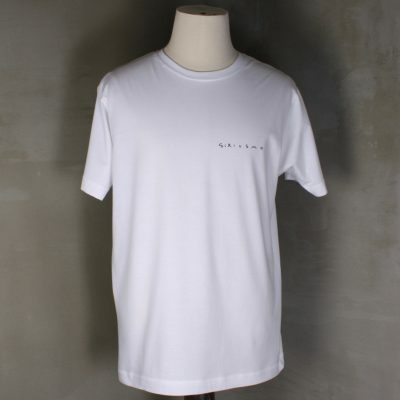 100% white cotton shirt with Dr. Beak on the back and a small Siriusmo logo on the front.